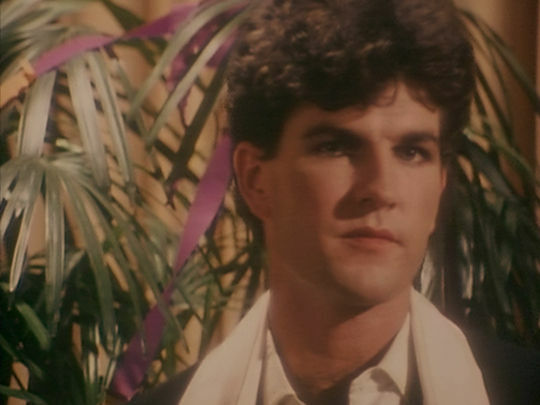 Kiwi legends Split Enz broke moulds with their genrebending songs, onstage personas and zany art-school infused outfits. 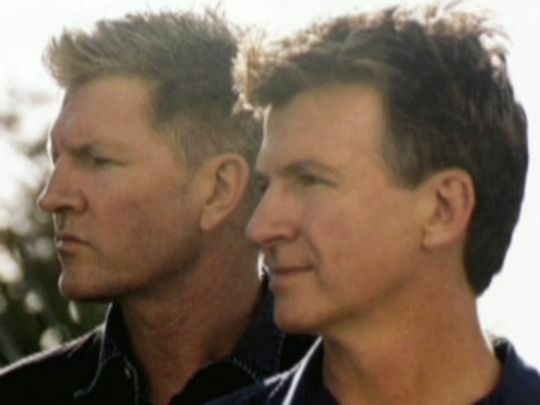 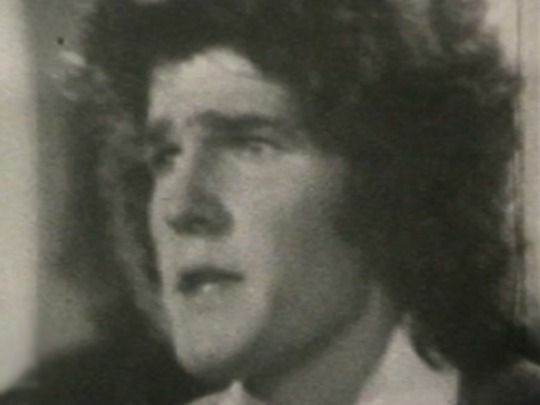 Among their many members, they introduced Phil Judd and Te Awamutu troubadours Tim and Neil Finn to the world. 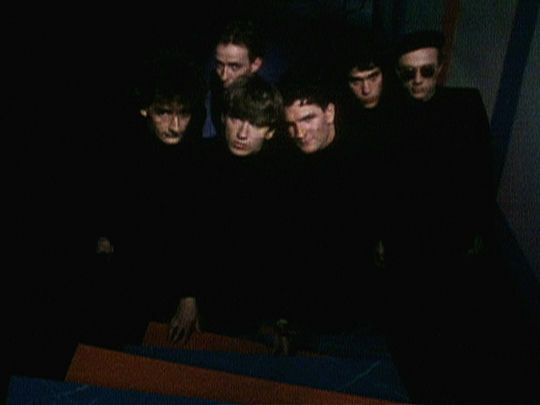 Formed in the early 70s, the band found mainstream success with 1980 album True Colours. 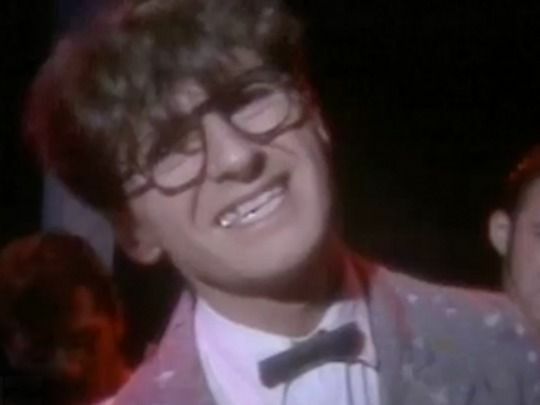 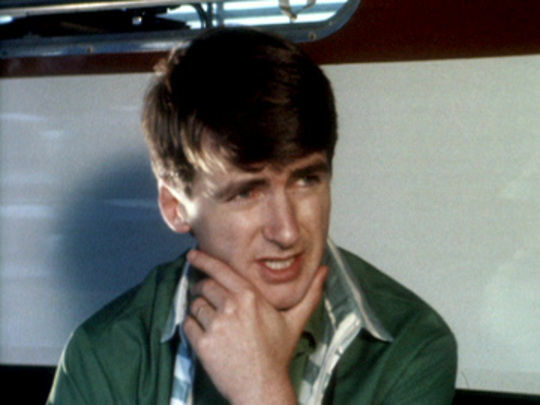 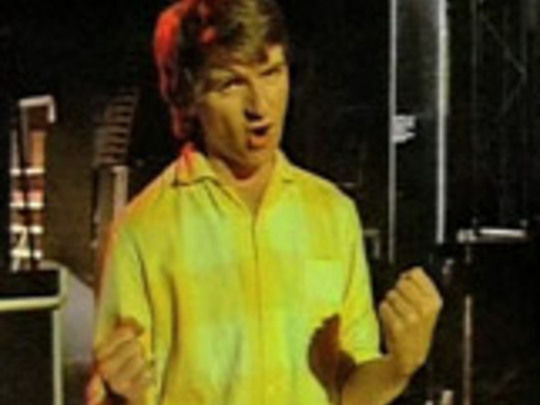 Neil Finn-penned single 'I Got You' topped charts on both sides of the Tasman. 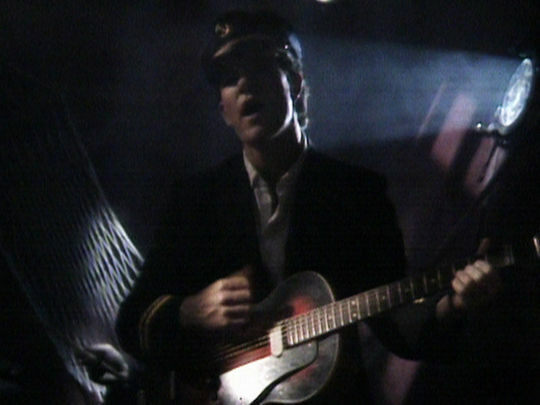 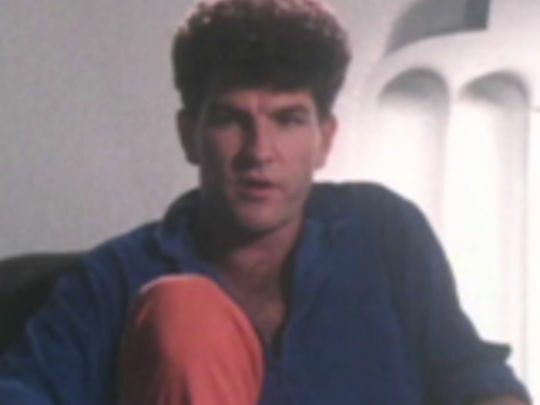 The band's story was told in 1993 documentary Spellbound and in an episode of arts show Kaleidoscope. 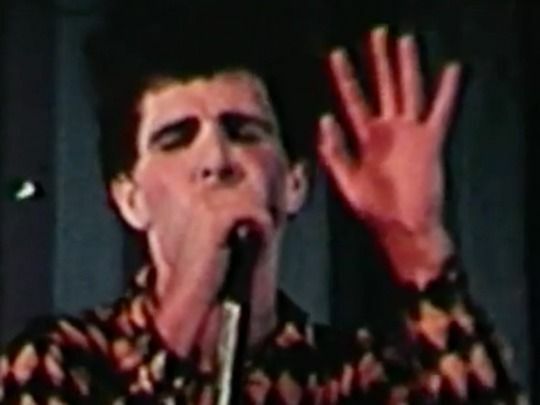 A number of reunion performances followed the band's breakup in 1984. 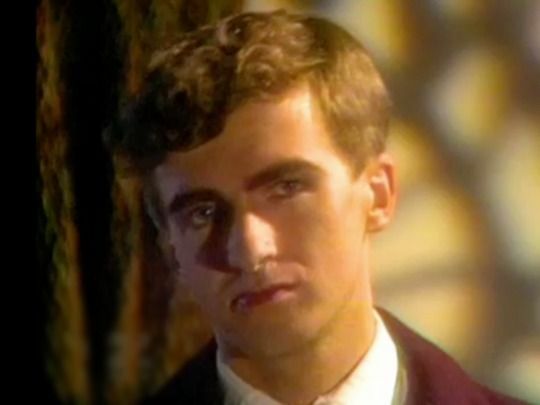 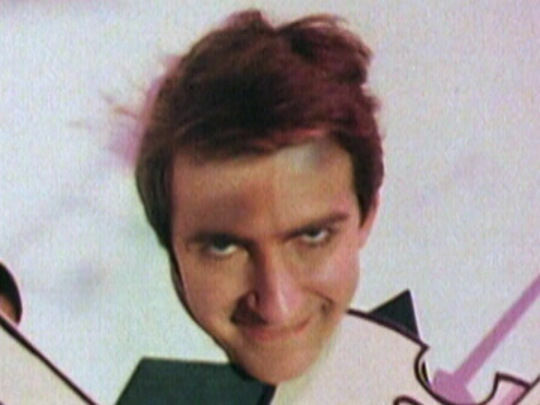 After Neil Finn-penned single ‘I Got You’ took Split Enz to number one, another Neil Finn song was chosen to announce follow-up album Waiata (aka Corroboree). 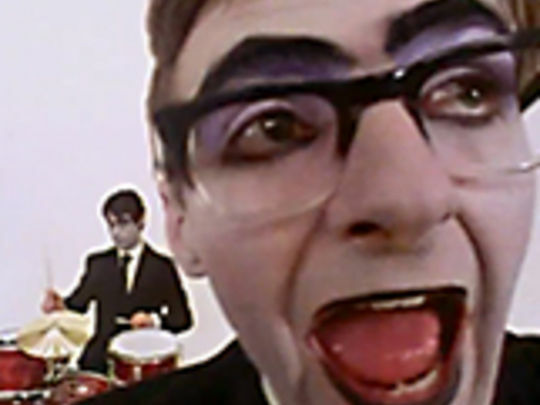 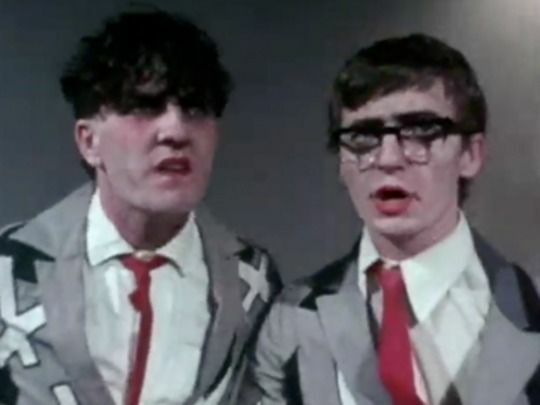 The video — which screened in the early days of music channel MTV — is surprisingly understated, while retaining touches of familiar Enz weirdness. 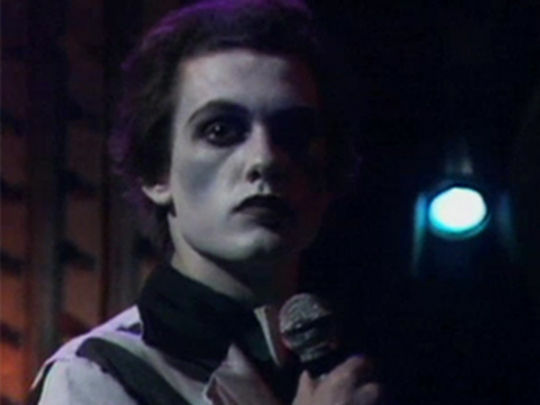 After walking past coloured silhouettes of the rest of the band, Neil arrives on a set designed on a theme of black, etched with lines of colour. 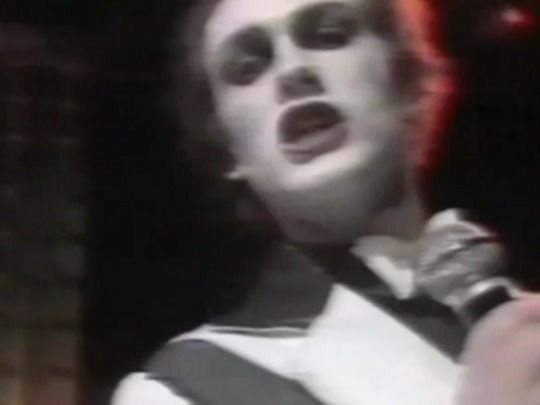 Tim mimes enthusiasm while sitting on the floor, keyboardist Eddie Rayner moonwalks, and the Enz step on out of there.